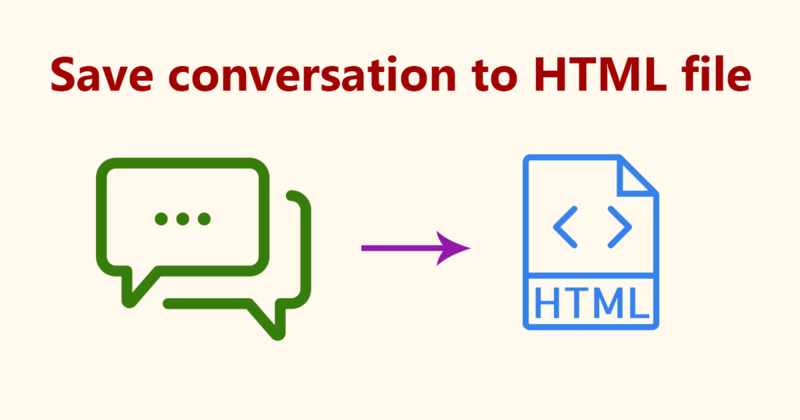 This week small release is all about the possibility to download conversations to HTML files. 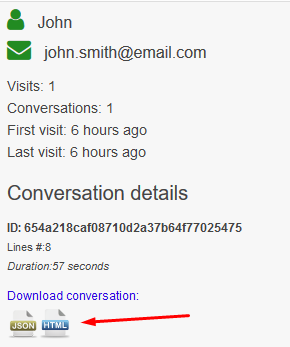 You can download all conversations from a specific day or only a certain conversation. This entry was posted in Features, Improvements and tagged conversation, conversation-log, conversations, download conversations, html. Bookmark the permalink.